The wait is over faenatics! Lost Girl finally returned to ShowCase (returns to SyFy January 13th) with a season premier that raised more questions than it answered. Between Bo missing and the mysterious Una Mens, there is a lot to cover. So lets get the ball rolling and recap this Twilight Zone-esque episode. 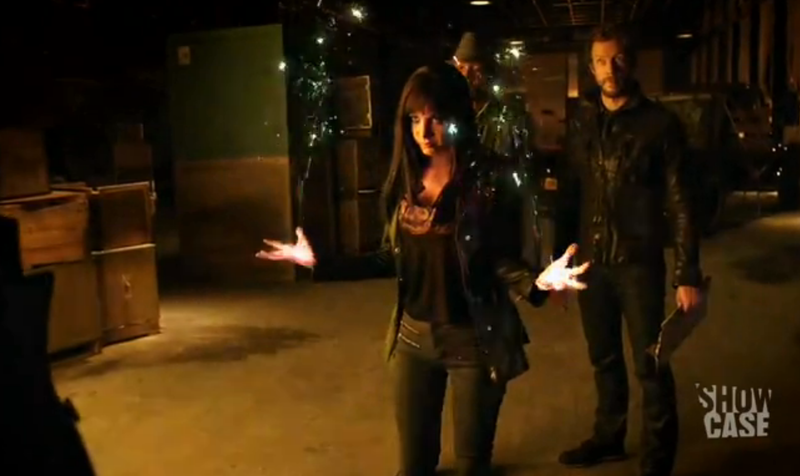 Last we saw Kenzi, she accept the druid’s deal to become Fae due to the Morrigan classifying all humans as terrorists after news of humans attacking Fae came to light. 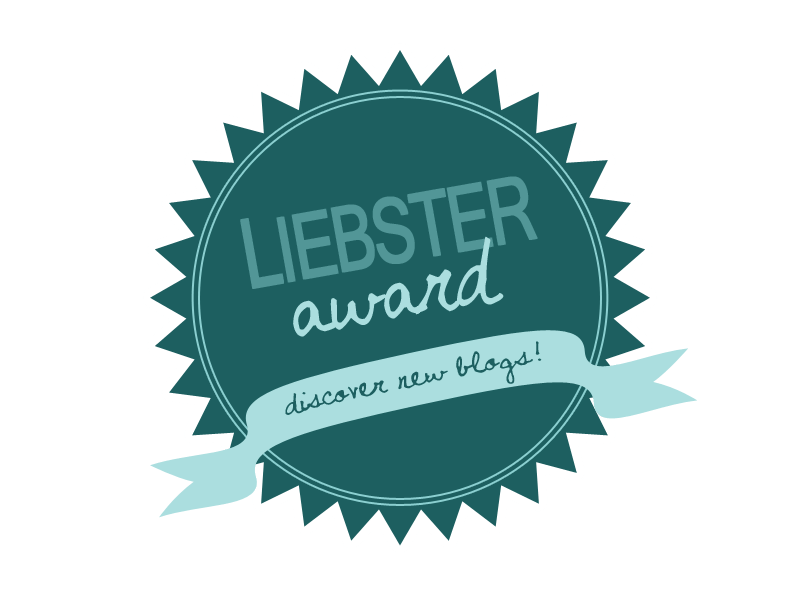 As this episode opens we discover that it was indeed a success, or was it? Kenzi must masquerade as Fae if she hopes to survive the arrival of the Una Mens, a group of Fae who seek to restore order. In reality the druid turned out to be nothing more than an elaborate drug dealer. Kenzi was given a cream to make her only appear to be a Sprite by mimicking their bioluminescence, but it comes at a very high price and lasts very briefly. With the Fae world out for human blood, the druid has Kenzi backed into a corner. We can already see Kenzi stealing to try to meet the druids demands, but how long can she keep it up? Surprise romance between Kenzi and Dyson, Lauren running away, Vex going back to being a sadistic egomaniac, and a sane Aife? This was quite the backwards episode for anyone who didn’t realize what was going on. Yes, all of this was due to Bo being erased from memory. Keep in mind that they remember all the events from Season 1 to now: Aife killing the Light Fae Elders, the Garuda, Dyson and other Fae being experimented on by a crazy human doctor. When the spell is finally broken, all focus obviously shifts immediately to finding Bo – as well as Tamsin, who was the last to see her alive. After leaving to regain his Mesmer powers, Vex returned at the end of last season’s finale to restrain the Morrigan who had gone mad with power. When we catch up with him this season, we not only see his classic over the top humor, but also that he become the new leader of the Dark Fae in the Morrigan’s ‘absence’. 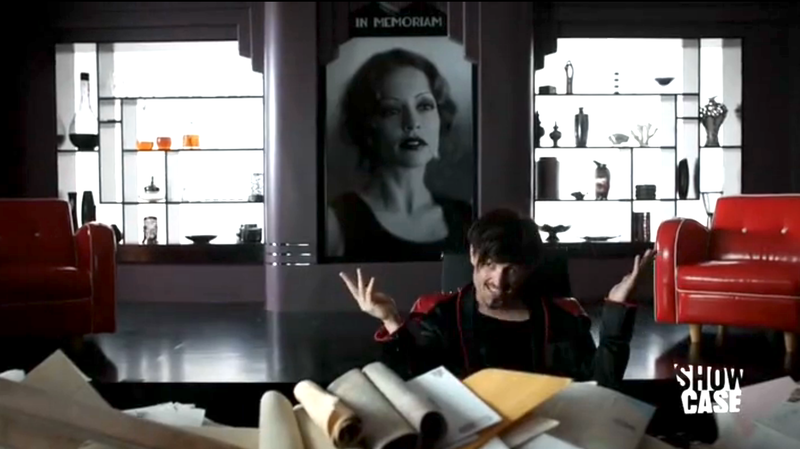 In a clash with Dyson and Hale, we see that Vex’s sadistic side has certainly returned as well, but his kinder side returns once he regains his memories of Bo – as does his fondness for Kenzi. With some discrepancies on The Morrigan’s location/status, Vex has a lot to be scared of with the coming of the Una Mens. Since the 1st Season, we’ve seen one Succubus’s refusal to take sides turn the Fae World upside down, but not everyone sees this as progress. Throughout the seasons we’ve seen countless players try to regain order, but was it because of their desire for the old ways or fear of whom it would bring. 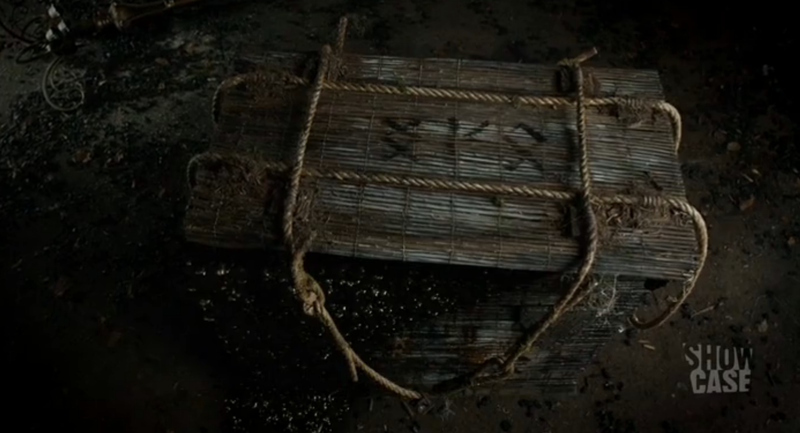 A mysterious box sent by the Una Mens oozes strange black sludge in one of the closing moments of this episode. Signs of things to come? The Una Mens are a very old order of Fae that seem almost mob like. All we know for now is that they are coming to restore order and crack down on Fae practices. Considering their mysterious package from the beginning started bubbling over with black sludge and Vex acting like it’s the end of the world, it seems as though the identity of Bo’s father isn’t the only thing to fear. This episode also saw the quick cameo of a nymph by the name of Clio, played by Mia Kirshner. Whereas this could have been a passing cameo for cameo sake, it seems like there might be more to her. Time will tell. 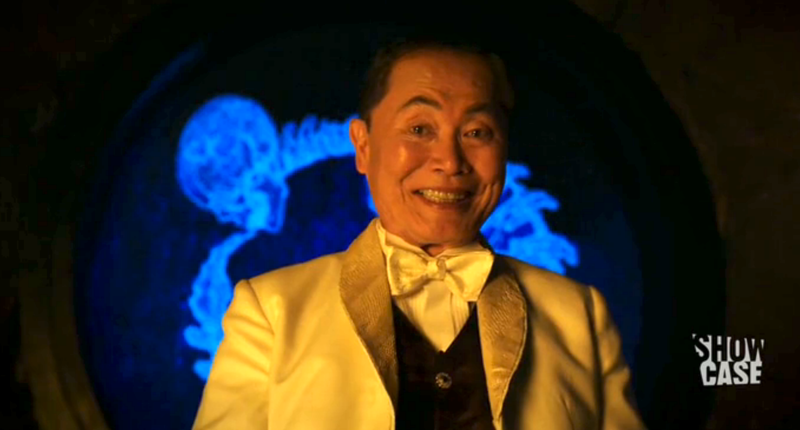 For those of you who know of George Takei, you probably rejoiced when you heard he was appearing in this season of Lost Girl. Personally, I was hoping he’d be Bo’s all-powerful father – a panda can dream can’t he. George Takei becomes the frightening yet charitable serpentine Fae Engelram. Even with my expectations, I couldn’t have been happier with George’s part. 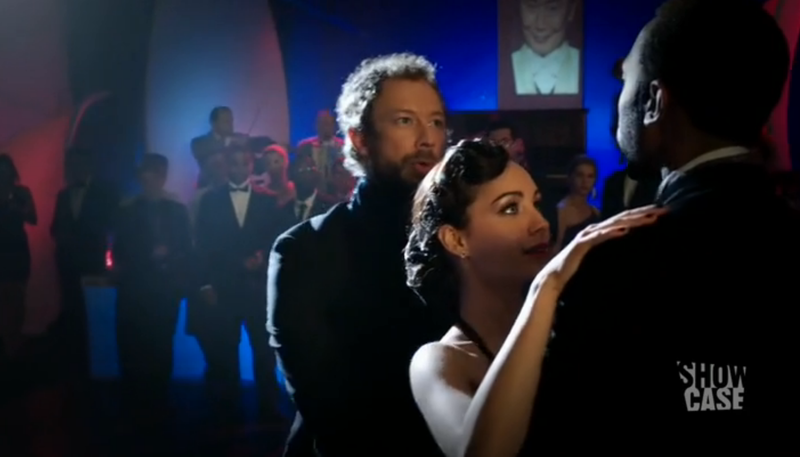 When he first appeared and greeted Kenzi with a resounding “Welcome, pretty girl!” I couldn’t stop gushing. Just like Mr Takei, his character Engelram was larger than life – as much as a giant two-mouthed serpentine Fae could be. Describing this scene hardly does it justice and I can watch it again and again. Spoiler Alert: He may or may not say his patented “Oh my”. Thank you George Takei. Thank you.